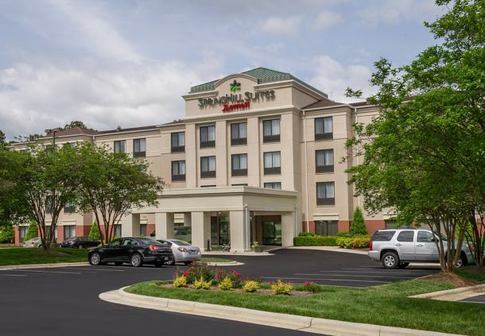 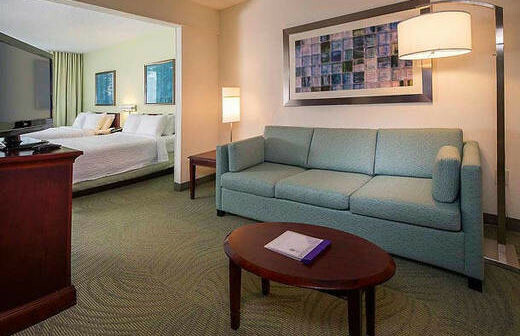 SpringHill Suites is conveniently located four miles west of RDU International Airport and offers a complimentary shuttle to and from the hotel. 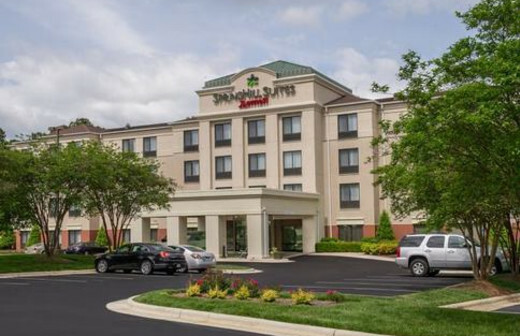 Enjoy SpringHill's centralized location just 10 miles from NCCU and 12 miles from Duke University. 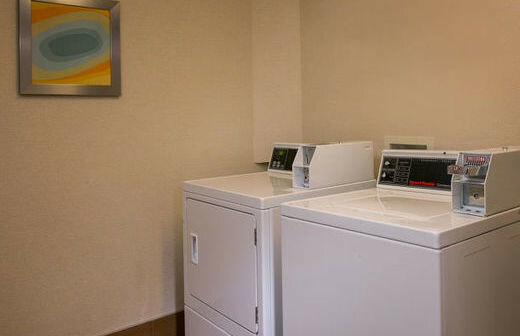 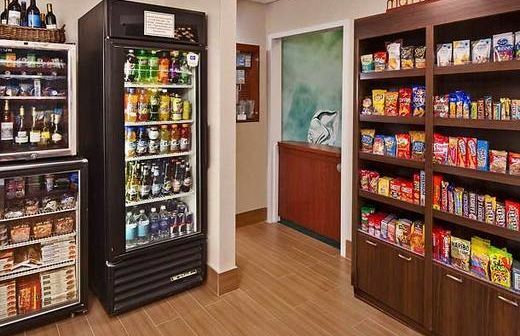 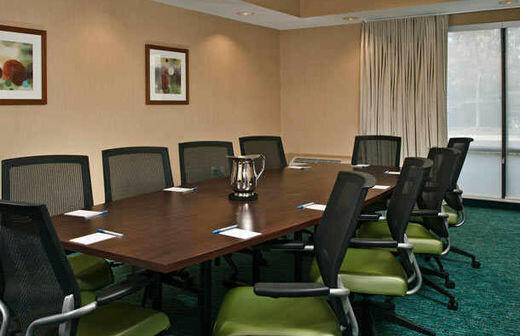 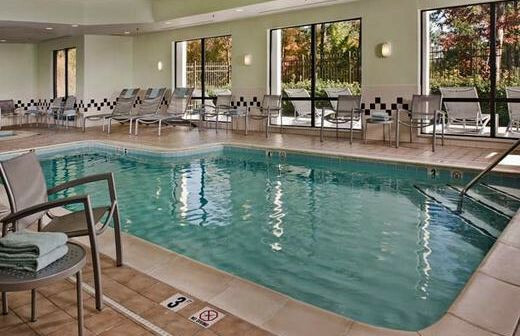 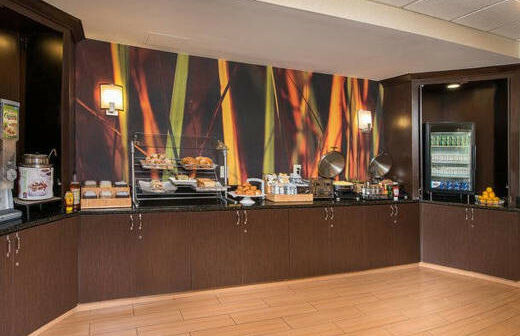 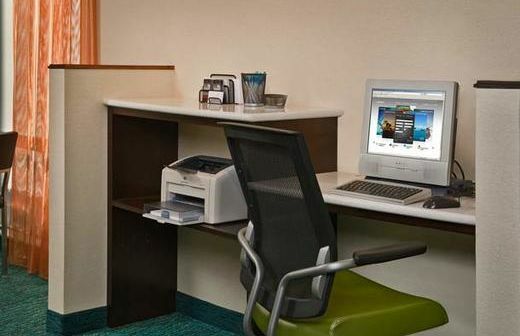 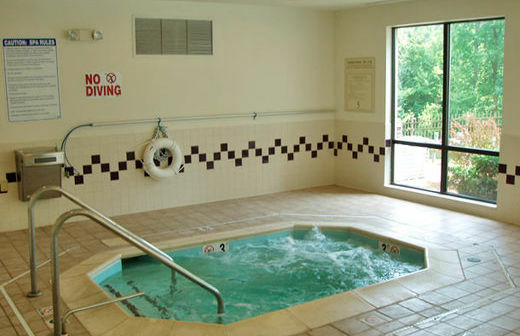 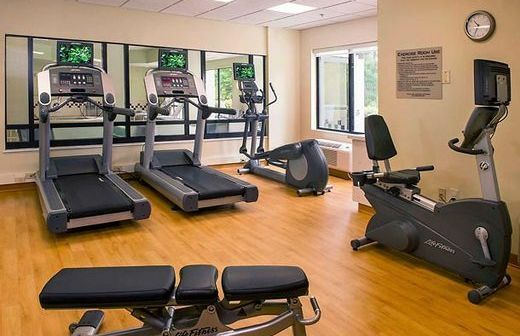 While at the hotel take advantage of free WiFi, weekday newspaper, indoor pool, and 24-hour fitness center. 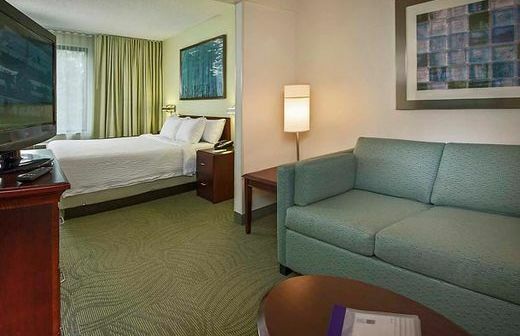 Relax in suites featuring one king-sized bed or two doubles, all with a sleeper sofa. 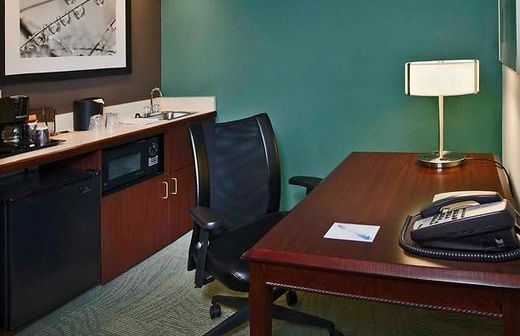 All rooms come with two-line phones, voicemail, refrigerators, microwaves, coffeemakers, bottled water, hairdryers, irons and ironing boards, individual climate control, in-room movies and video games, and cable TV.